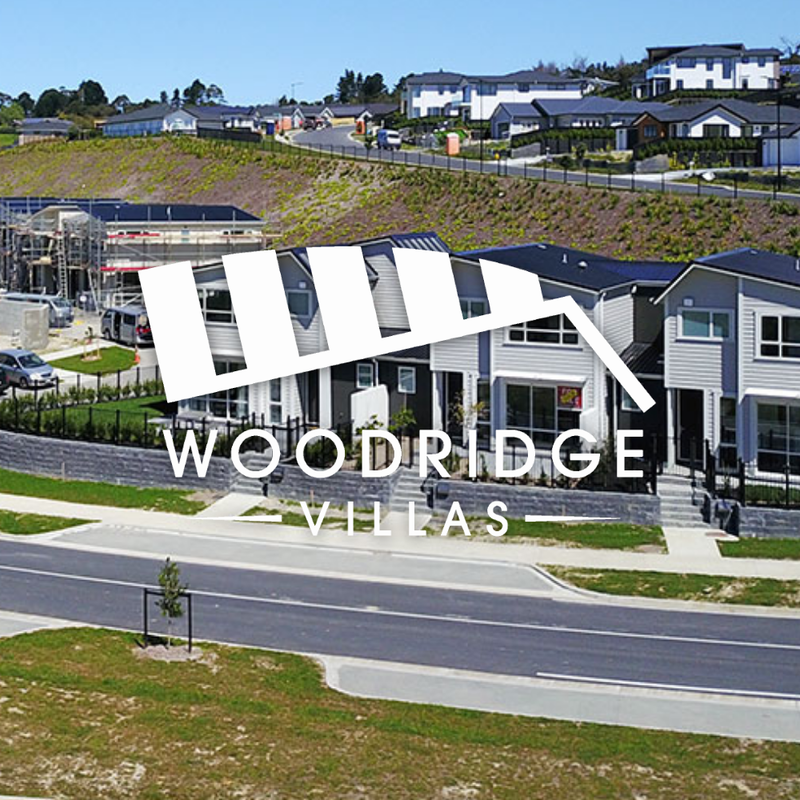 Stage 1 consists of 5 lots ranging in size from an easily managed 1.3 hectares to 2.3 hectares with large flat north facing sheltered building sites. 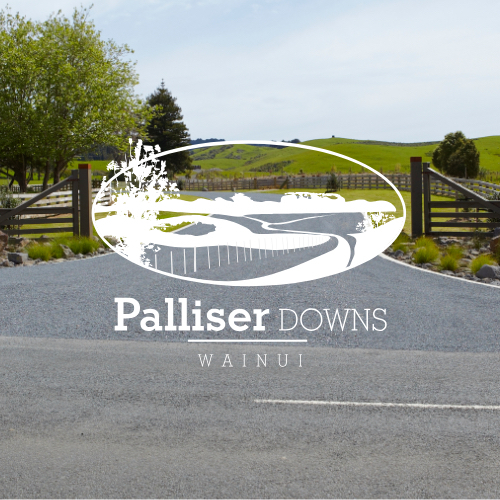 This first stage is set at the entrance to the Palliser Downs development, with post & rail fences along the roadside boundary and with distinctive entry gates. Access is by way of a newly formed sealed public road lined with trees and with Macrocarpa post & rail fencing along the roadside boundaries. Existing mature trees have been enhanced with extensive plantings of native bush attracting a myriad of bird life and will mature to provide shelter & privacy. 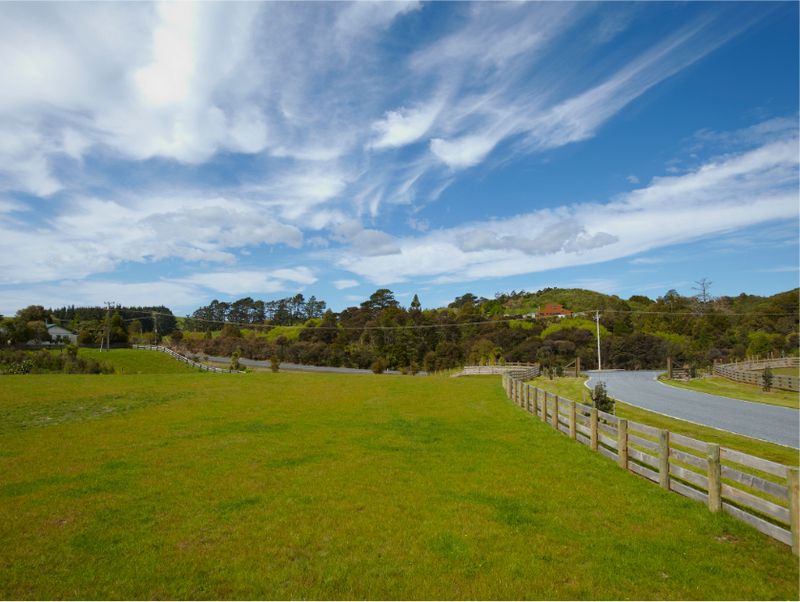 All lots have expansive rural views of the surrounding countryside. Each lot has an engineer approved building platform as well as power & phone to the boundary. Separate titles will be issued for each lot & specific Design Guidelines & Covenants will apply. 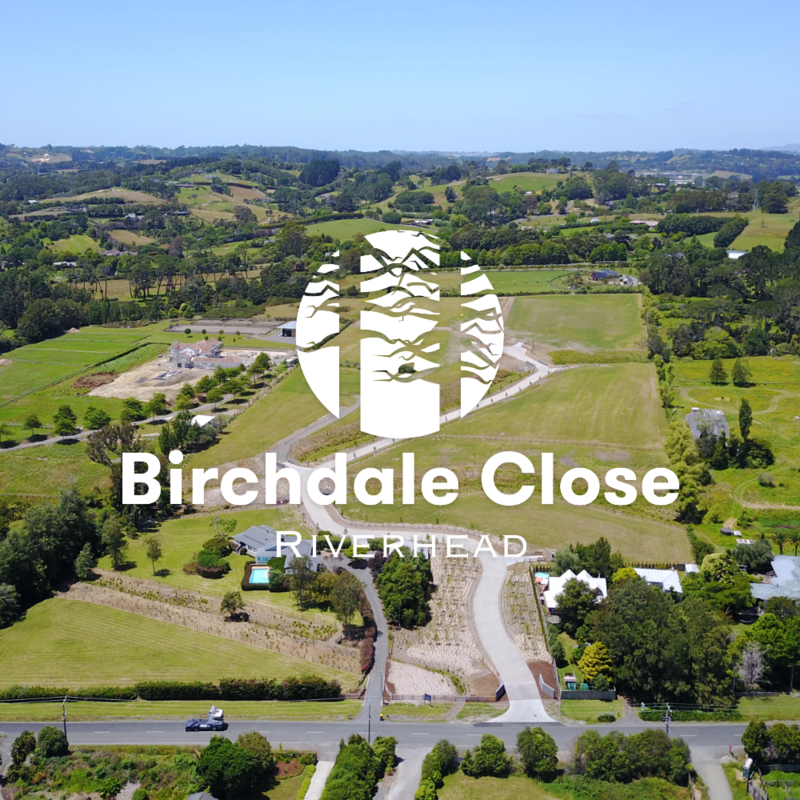 Wainui Primary School is 5 mins away, and Orewa College, the Northern Motorway, Silverdale & Orewa with its outstanding beaches is within a 10 min drive. This is a unique opportunity to purchase a prime price of land in this prestigious highly desirable location and secure the desired space on which to build the home of your dreams. S&P Agreement, As Built site plan, Design Guidelines & Covenants are available from the Palliser Downs website.